Saturday, November 8th at 8:00pm. Tickets $15 ($16.52 with service fee). Gayle Waters-Waters discovers BBQ Chicken Pizza and her whole existence is thrown into a tailspin. Featuring the stars of the hit web series: Gayle, Terry Gross Waters-Waters, and a special guest appearance by Rick Gausmann. 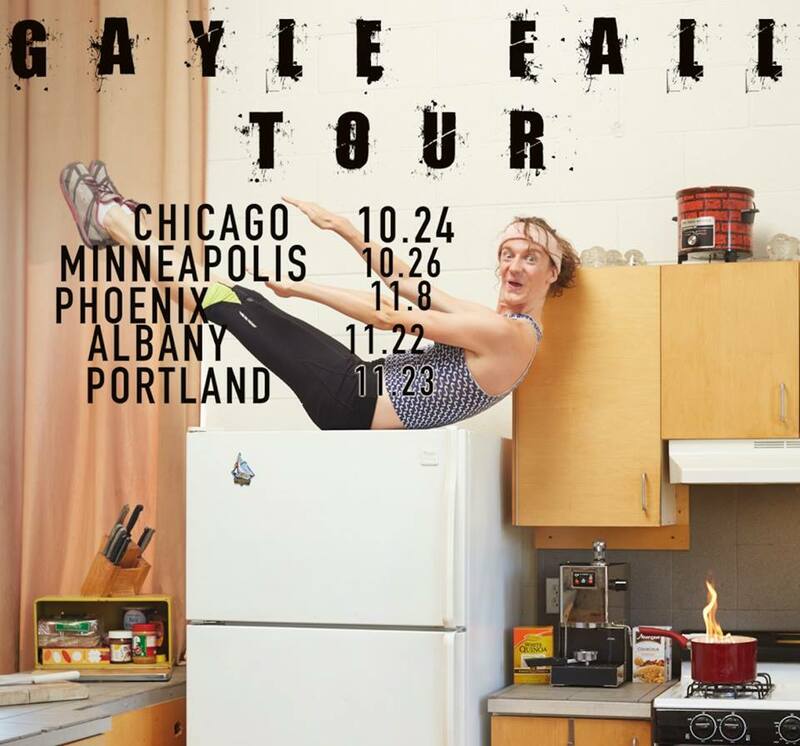 GAYLE has been called “One of the best things on the internet” by the Huffington Post, “Insanity” by the Boston Globe, and “Deranged” by the New Yorker.